Proving that two specimens of sheer perfection can co-exist in the same film is The Gambler. Rupert Wyatt's film pairs the always magnetic Mark Wahlberg with screen queen Jessica Lange in this remake of the 1974 James Caan thriller of the same name. Aside from the obviously appealing pairing of Wahlberg and Lange, The Gambler looks like a gritty, vaguely amusing (after all Wahlberg does play a literature professor) watch that has definitely made our must see list of 2015. 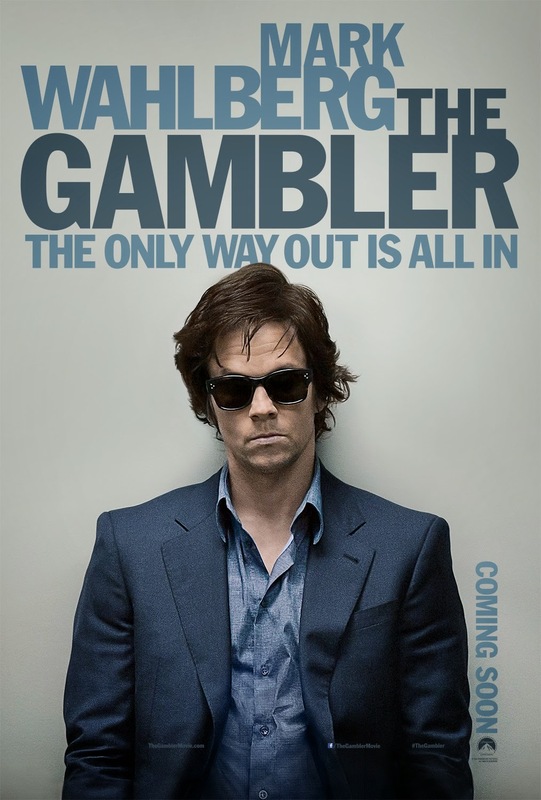 The Gambler hits UK cinemas on May 1 2015.